PRICED REDUCED! 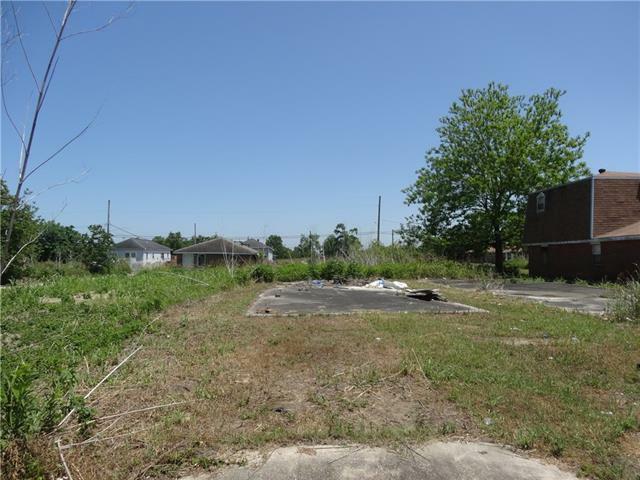 GREAT LOT TO BUILD IN AN UP AND COMING AREA! Listing provided courtesy of Pamela Landers of Parkway Realty, Inc..